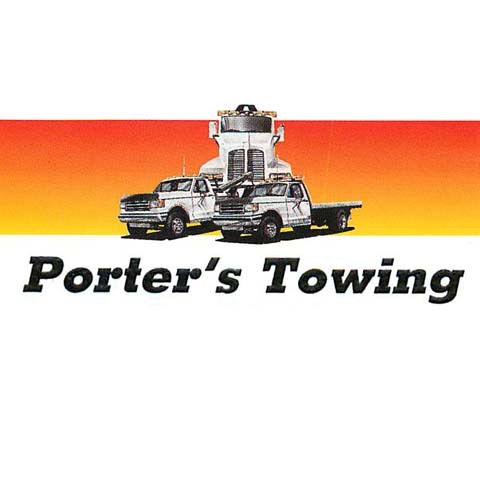 Porter's Towing, in Brownsburg, IN, is the area’s premier towing service provider with more than 30 years of experience. 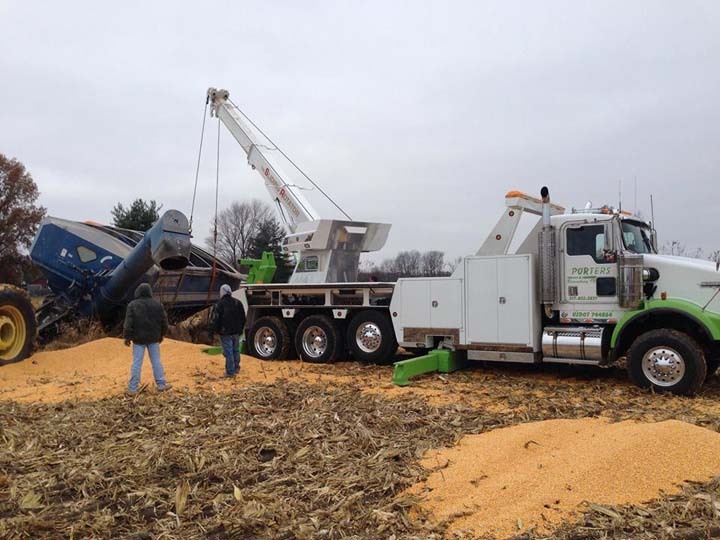 We offer 24-hour emergency service to Hendricks and surrounding counties. 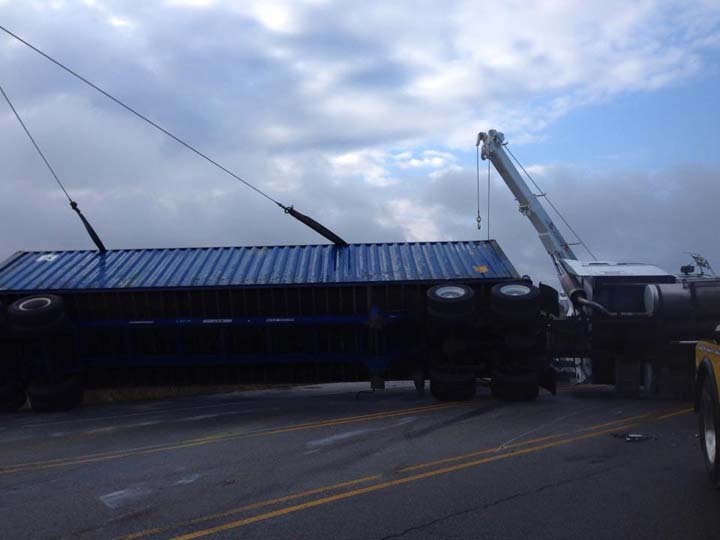 For heavy and light towing and heavy-duty recovery, contact Porter's Towing in Brownsburg.